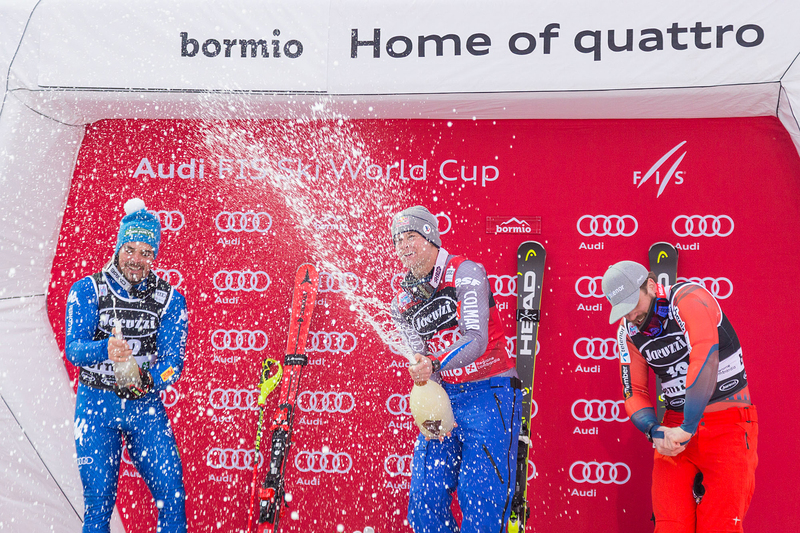 Everyone brings grist to their mill: Hannes Wallner, coach of the German team, created the Bormio slalom second run’s track and his jewel, Felix Neureuther, rewarded him with his fifth victory in World Cup slalom and another duel with his eternal rival Marcel Hirscher. 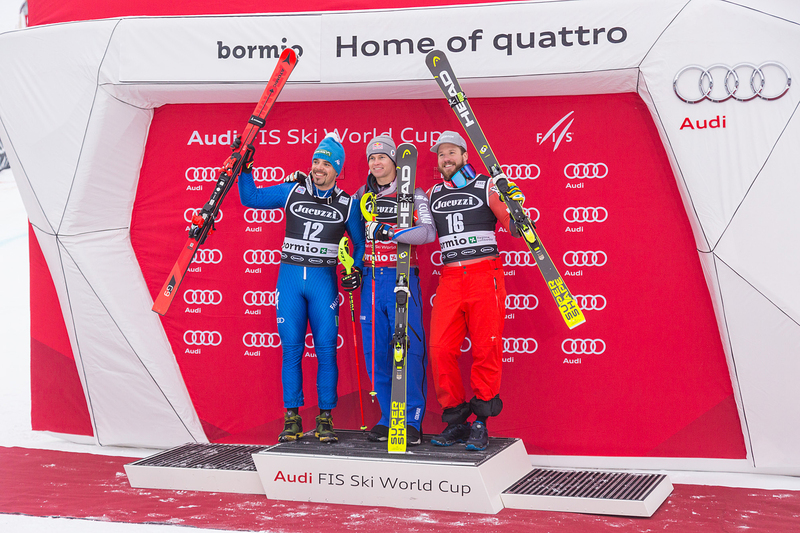 At the end of the first run on the Stelvio the Austrian was faster than the German – who is the son of Christian Neureuther and Rosi Mittermaier, two amazing champions – with just 0.01. 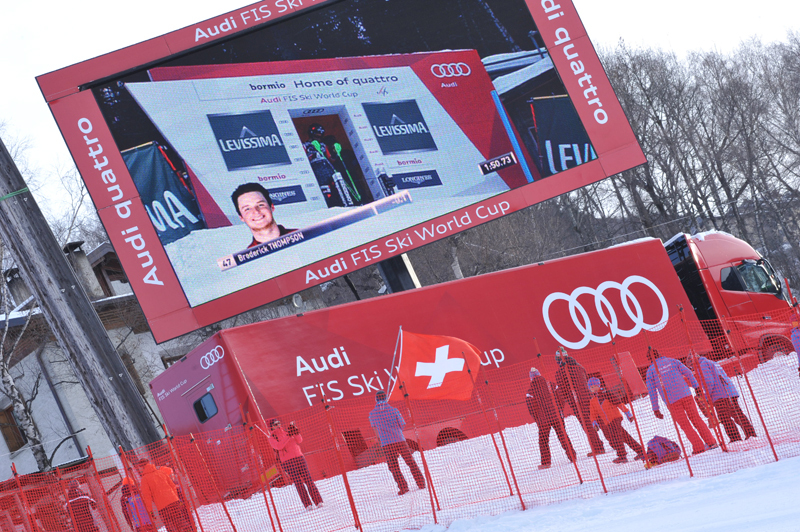 It looked like last year at the World Championships in Schladming, when Hirscher won the gold medal and Neureuther the silver one. 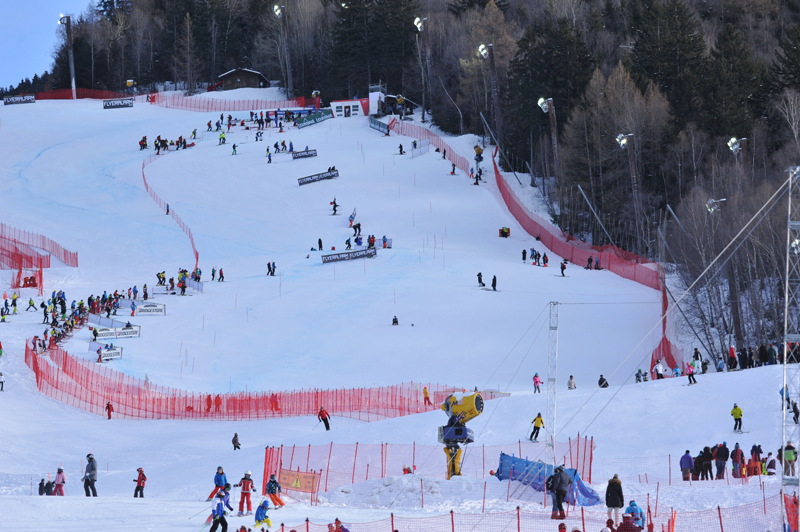 Okay, Wallner created a quick and tailored track, but no one – apart from the amazing Japanese Naoki Yuasa – was as fast as him in the top and steeper part of the course. 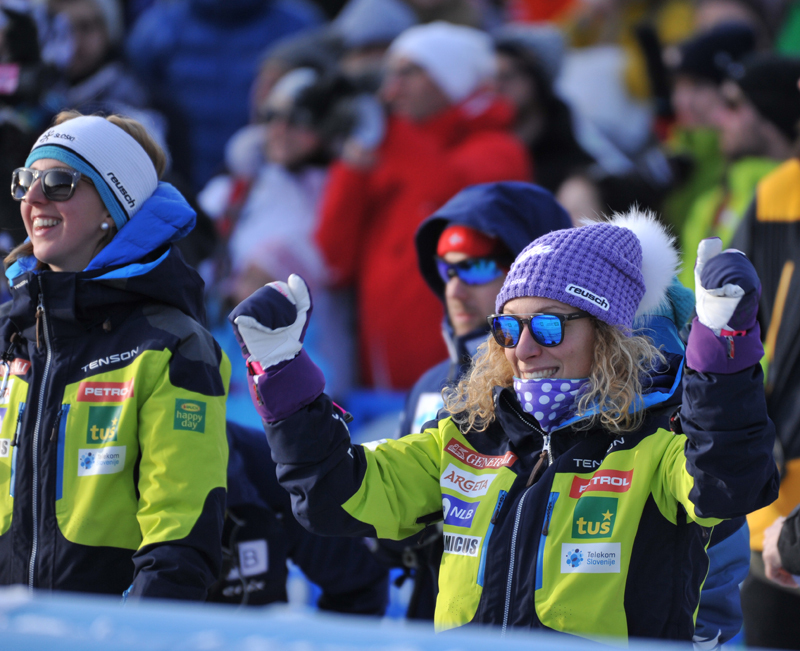 It’s a well-deserved success that once more emphasizes the qualities of one of the most amazing slalom racers. 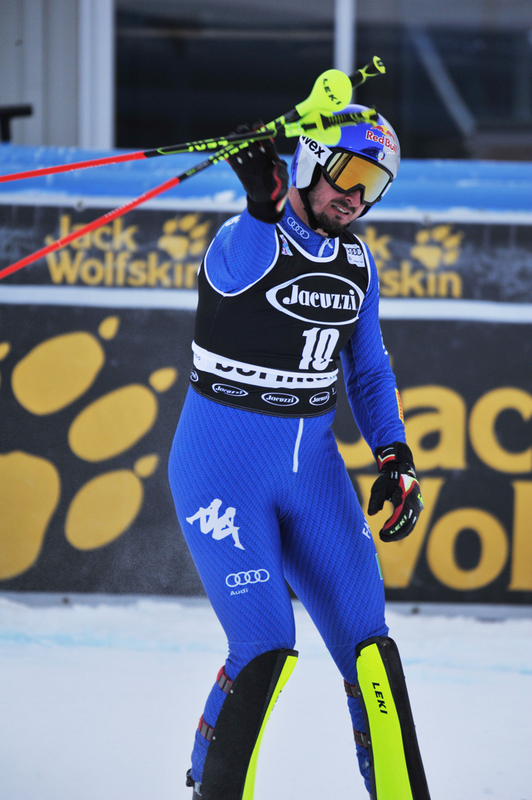 Normally, when Marcel Hirscher crosses the slalom finish lines he wins. 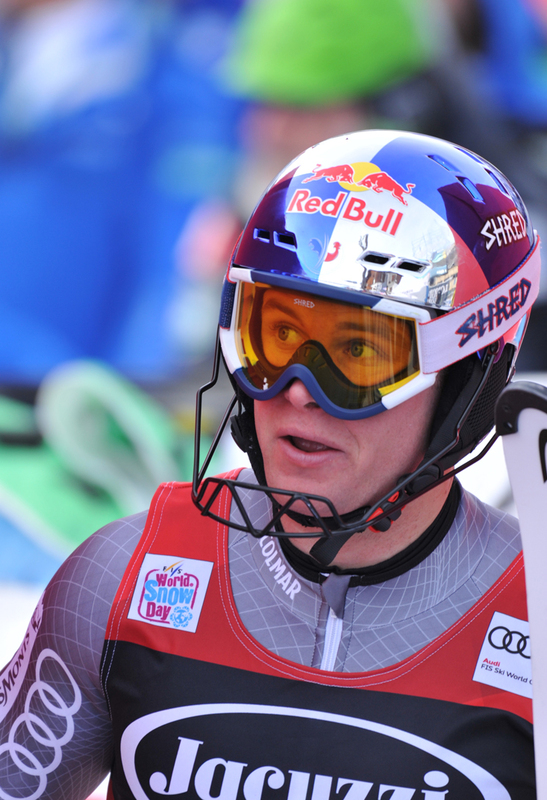 It was like that in Levi – where he dominated – and and it was like that in Val d’Isere too where he exceptionally missed a pole. 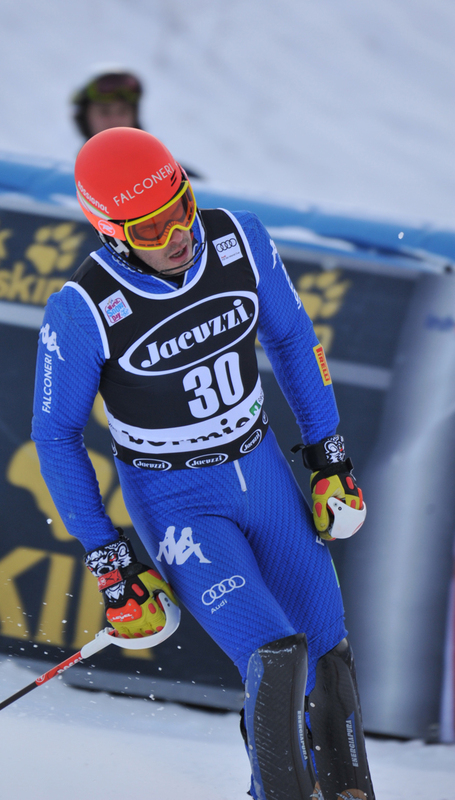 But this time, on the occasion of the third slalom of the season he had to race very hard and surrender to an extraordinary Neureuther. 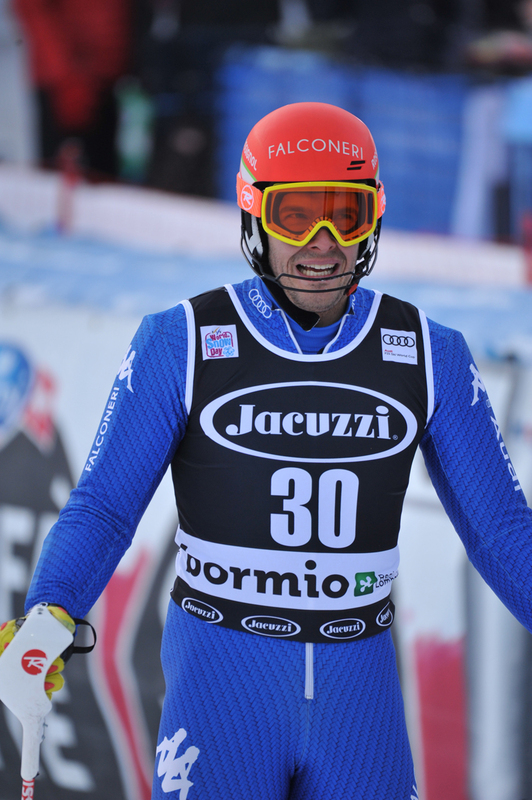 In spite of it all, he came here in Bormio to reduce the distance from Aksel Lund Svindal in the overall World Cup leaders’ board and partially succeeded in doing that. 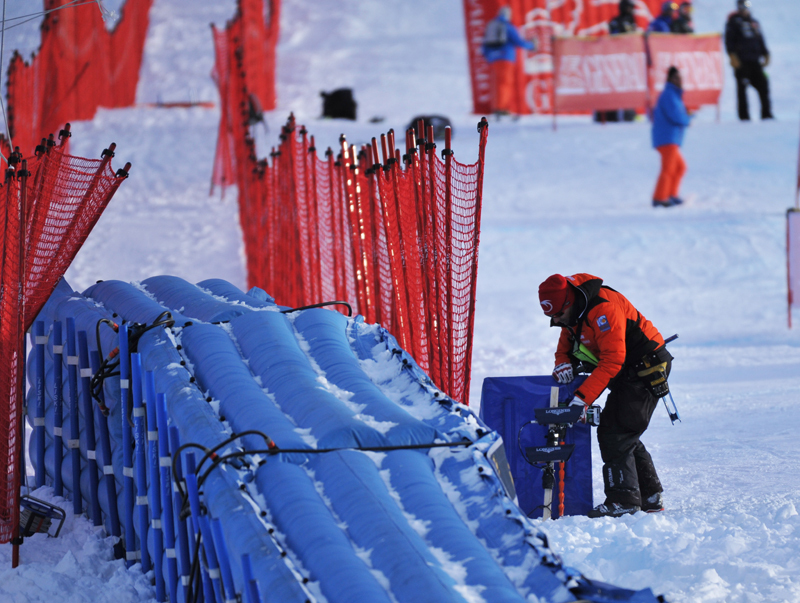 In fact, he nearly halved the points’ gap (115 now) from the Norwegian champion who won the Stelvio downhill race here in Bormio on January 29. But since before the Sochi olympics four other slaloms are scheduled, the Austrian champion could still reach Svindal up there. 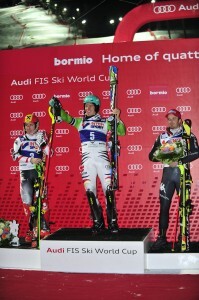 But there were two other protagonists – in addition to Neureuther and Hirscher - on the occasion of this slalom in Bormio. 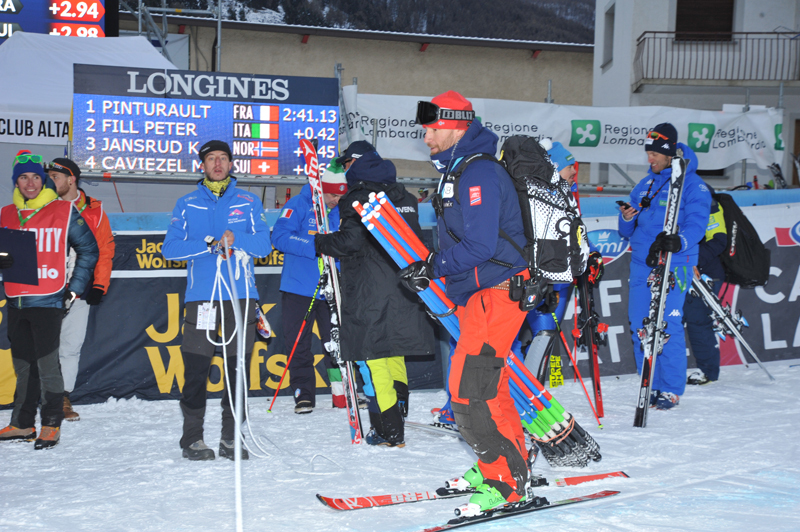 First of all the Japanese Naoki Yuasa, who’s smaller than his small skis, and who climbed from number twenty to number four just like a kamikaze. And he was so quick to represent a threat for Manfred Moelgg too, who had to go superfast in the last part in order to beat the Japanese racer. 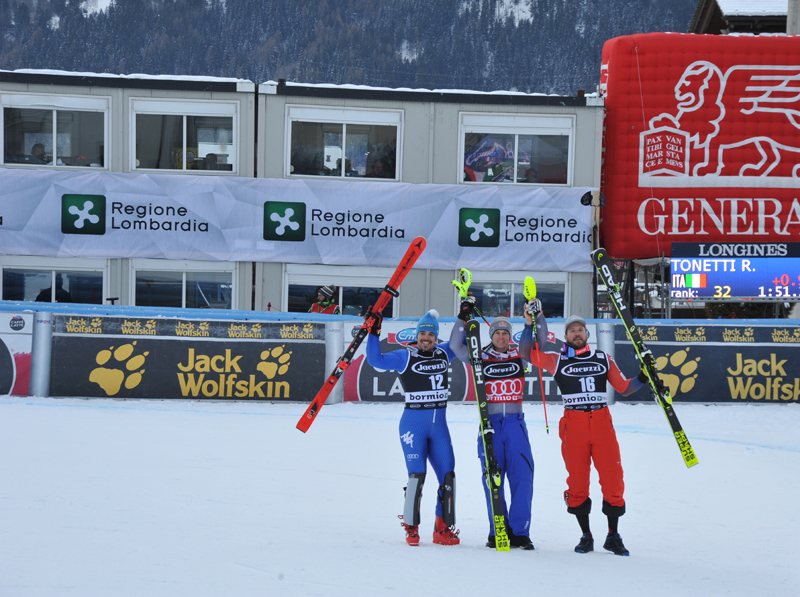 For the Italian skier, however, a third place is a welcome back to the podium that is going to give him confidence with next weekend’s slalom in Adelboden , on the legendary Swiss course.